Found 3 file extension associations related to iGO Amigo and 1 file format developed specifically for use with iGO Amigo. 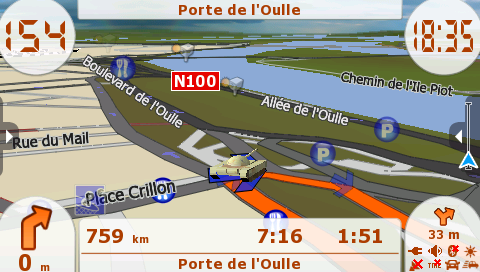 iGO Amigo is an easy to use, simple to learn navigation software. The software contains all essential navigation functions on a fresh, user-friendly interface. All this is built on a rock solid foundation. The iGO Amigo software seems to be old or discontinued. If you need more information please contact the developers of iGO Amigo (NNG Kft), or check out their product website.